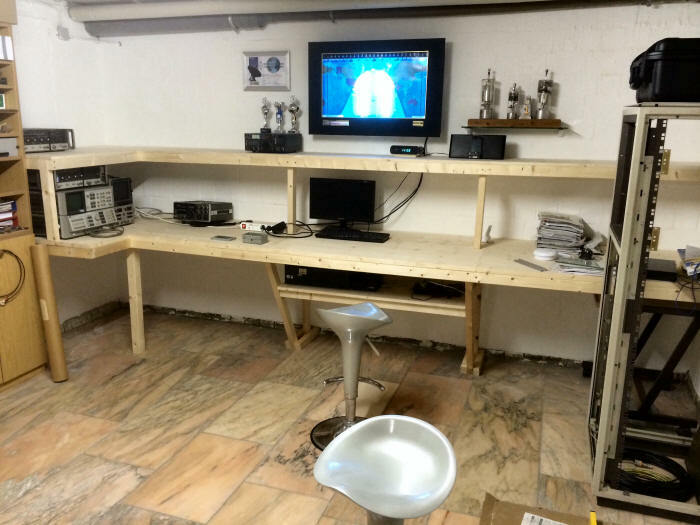 For the time being I am building up my new shack and if I am QRV mostly it will be based on my remote setup. I have a nice shack with lot's of space. About 50 square meters should be enough. A few moths later it looks likes this, some equipment installed but still more to come. 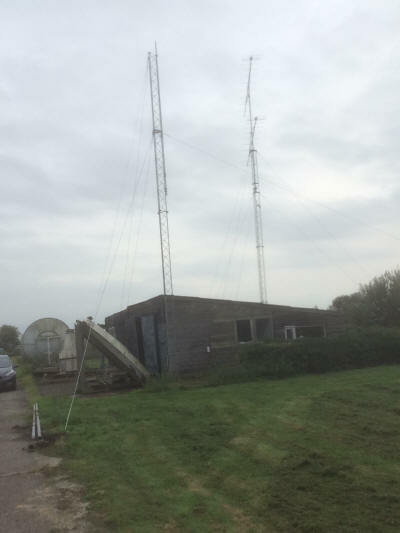 Planning to build up a 15 mtr tower with my 2.5 mtr dish for 23 cm and 13 cm and my 3 mtr EME dish for 6, 10 and 24 GHz. Not sure if I will build up antenna's for tropo on the higher bands, will depend a lot of my take off, trees are much higher here than on my old QTH. 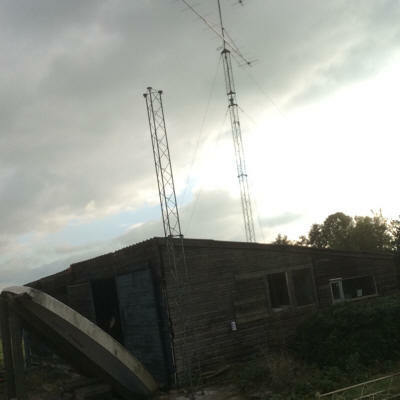 My antenna is still on my old QTH in the Netherlands JO22HB. I was sure that this was a simple way of being QRV on 23 cm remote. The only doubts I had was the high power output of my IC7100 on my IF frequency 2 mtr. I wanted to use 144 MHz as my IF for my 23 cm transverter. 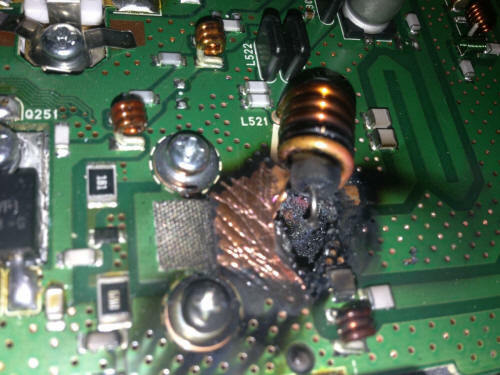 The power output of the IC7100 can be reduced, but I was not convinced that this is a safe way to use it and I expected to blow my transverter with it. After some search I found a used IC7100 on Ebay which was sold as broken and total loss. 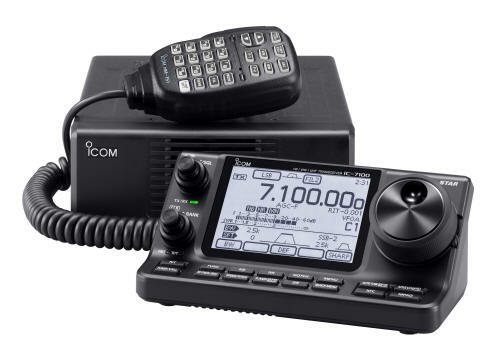 It had a blown VHF/UHF PA and I was able to buy this for a very small investment. but the rest of the set including HF was working just fine. That is just what I needed for my 23 cm transverter, so safe to use. to the VHF power output detector from the IC7100 and I am able to see the 23 cm power output indicated on my IC7100 readout. 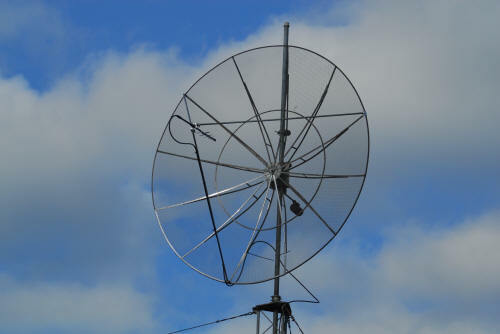 All was very simple to build and it worked just 2 weeks after I received the IC7100 with blown VHF/UHF PA. I was using a Yeasu G1000 rotor so I wanted to build an interface for the rotor to be able to steer it using an RS232 connection. 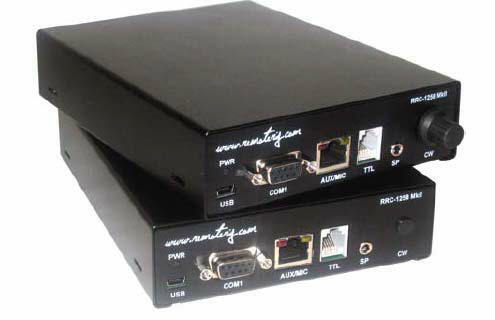 This RS232 interface is then connected to the Remote rig and with this I am able to remotely turn my 2.5 mtr dish. 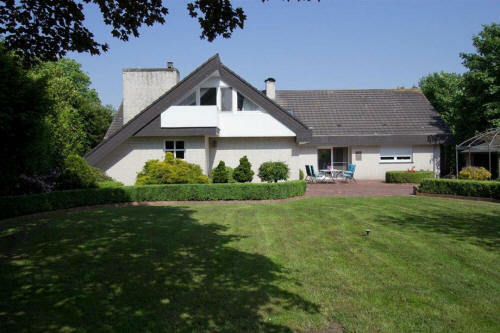 for this I am using a Domotica system which I already was using Homewizard. Using the Homewizard I can switch on the PA by just switching 220 Volt to the drive PA and the PA and to the HV supply. With this remote setup I was QRV on 23 cm several times, during contest or tropo propagation. see my activity page for that. 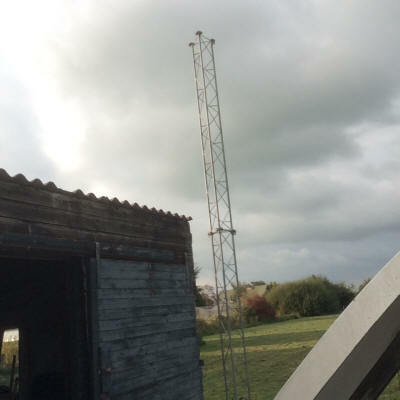 I started with the build-up of my new antenna mast. 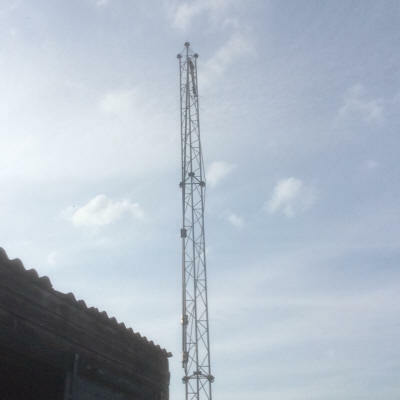 so I decided to add another 3 mtr before the rotable mast should be installed.